This retired Disney Pin for sale is from the "Pin Trading Phrases" 2010 hidden mickey set and is # 3 of 5. This saying or quote is I ? 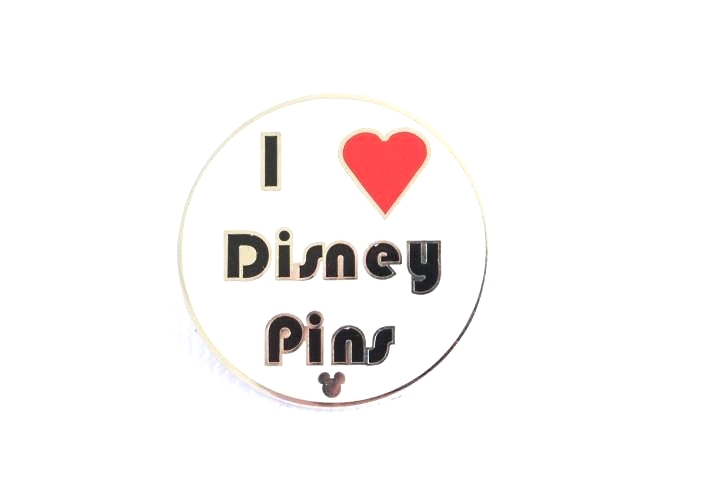 Heart or Love Disney Pins. Don't be fooled by fake hidden mickey pins, mine is guaranteed real.